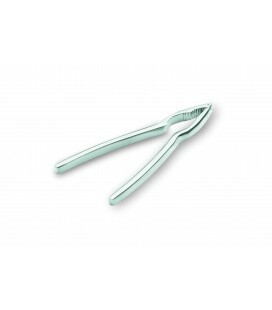 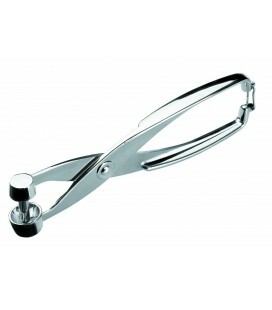 The clamp ice 20 cms. 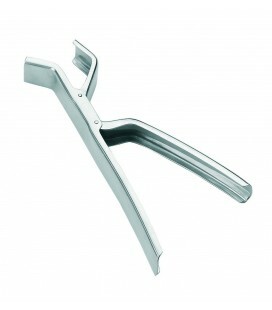 of Lacor is indispensable in our kitchen. 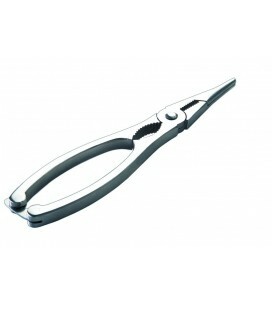 CLAMP ICE 19 CMS... 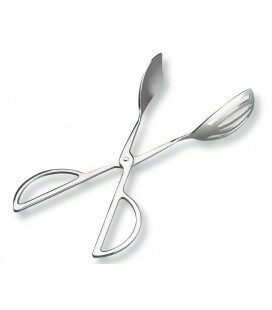 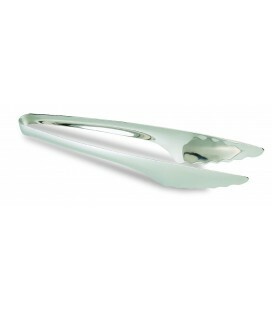 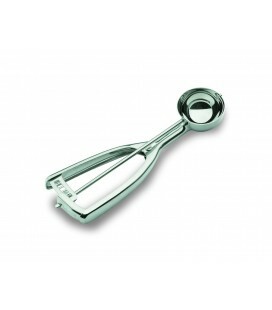 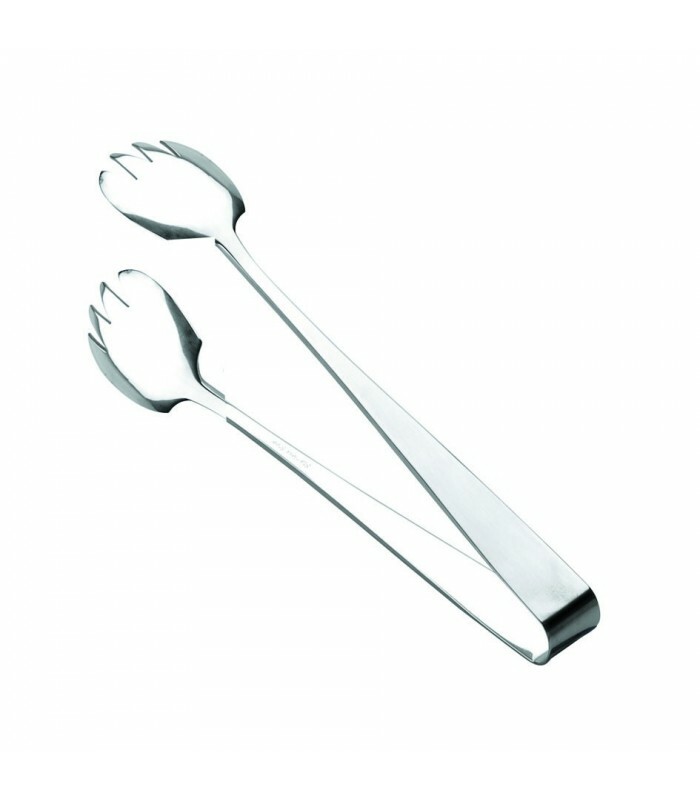 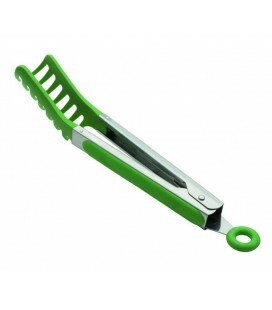 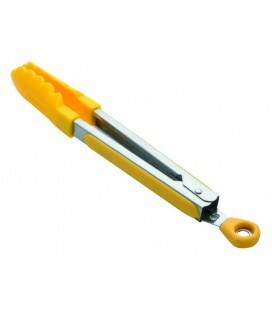 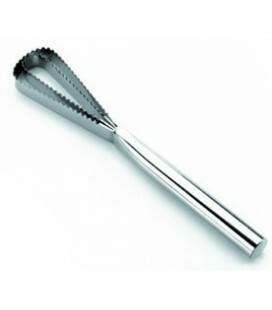 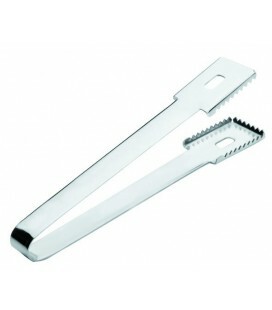 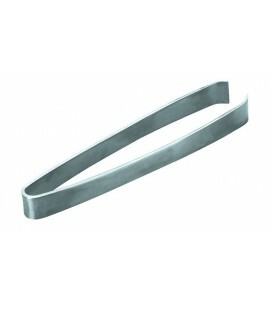 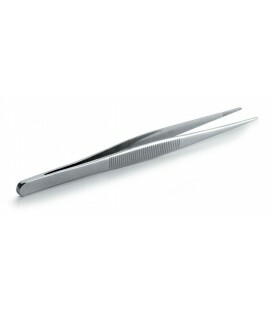 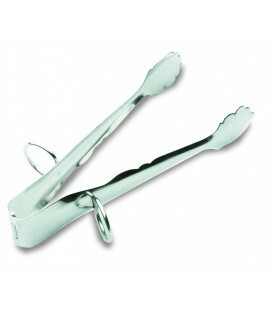 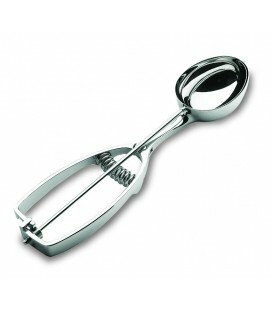 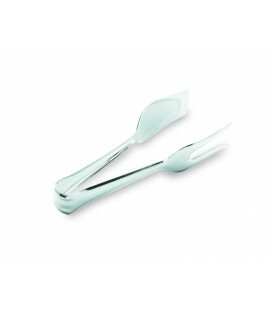 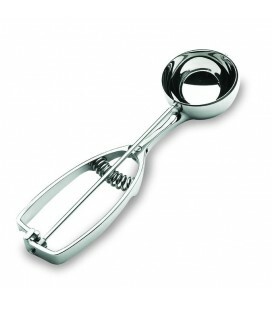 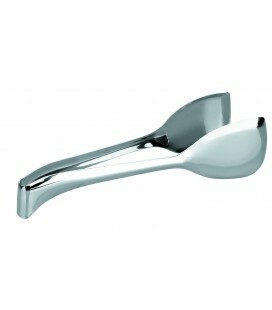 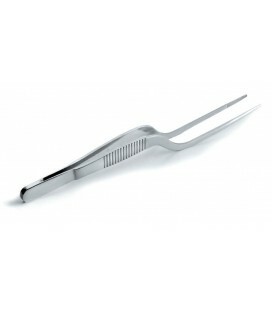 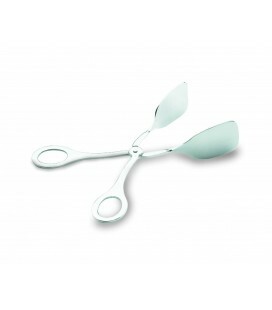 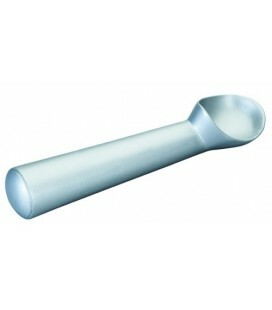 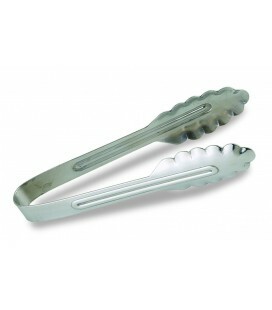 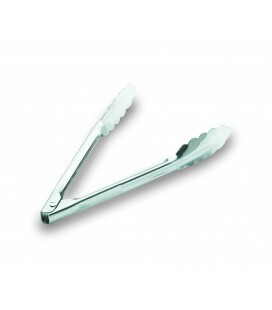 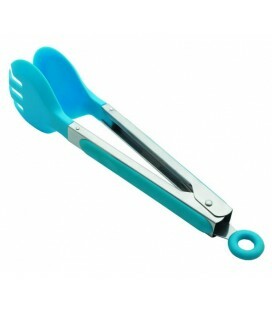 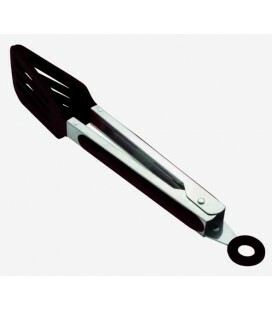 The clamp ice 19 cms., made by the prestigious brand Lacor, enjoys a warranty of 2 years.